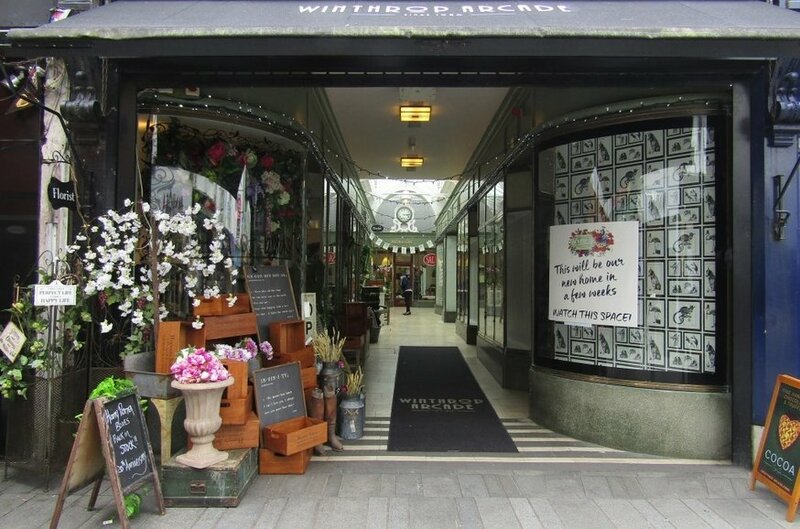 Winthrop Arcade is one of the most distinct retail establishments located in the heart of Cork city. 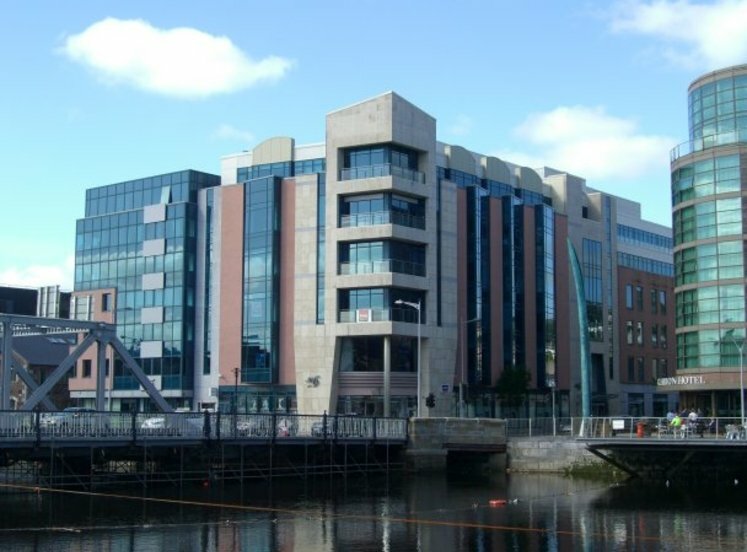 The building with an L-shaped floor plan, is accessed by two entrances, one on the north side of Oliver Plunkett Street and the other on west side on Winthrop Street. 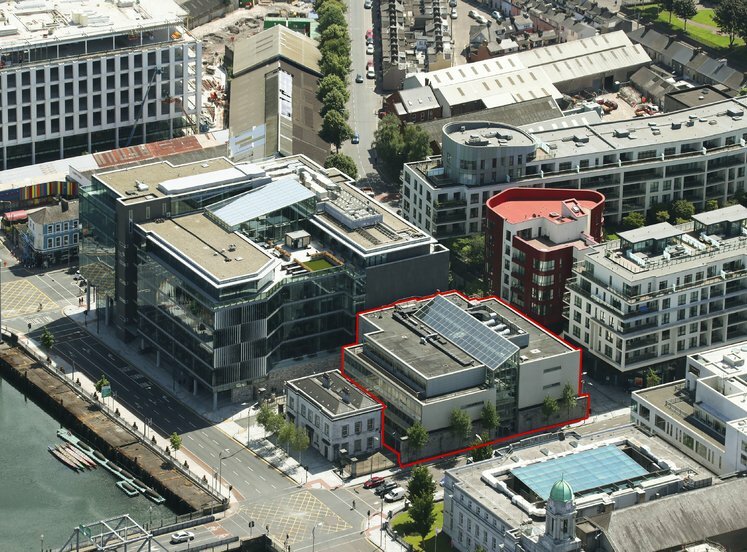 The property forms part of the retail core of the city centre on the pedestrian street on Winthrop Street and the pedestrian priority zone of Oliver Plunkett Street opposite the GPO. 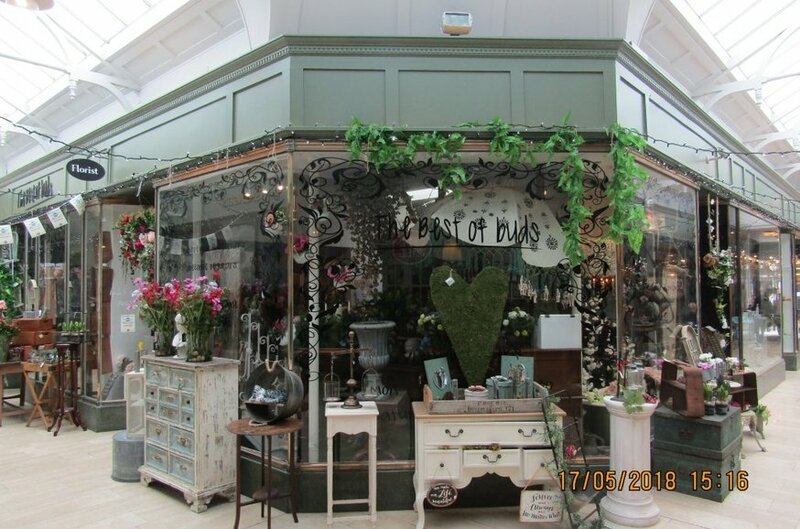 Existing occupiers in the arcade include Best of Buds, Monreal, Rain Cosmetics, East and Cocoa Chocolates. 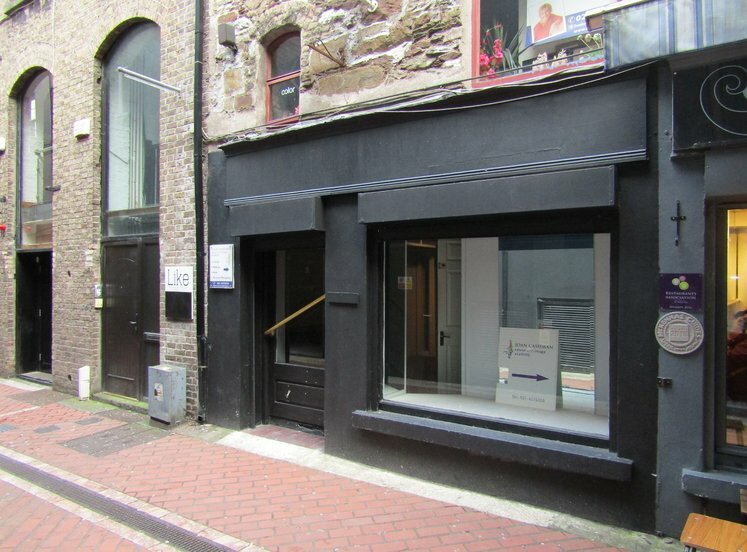 The property comprises a ground floor retail unit which opens onto Winthrop Arcade with excellent window display frontage.